It is no secret that Asians, especially those from China, Japan, and Korea, look way younger than they really are. (Also, dating the Asians, especially Chinese women has its fair share of positives). Statistics point out that more that 55,000 people in Japan are aged more than a 100. 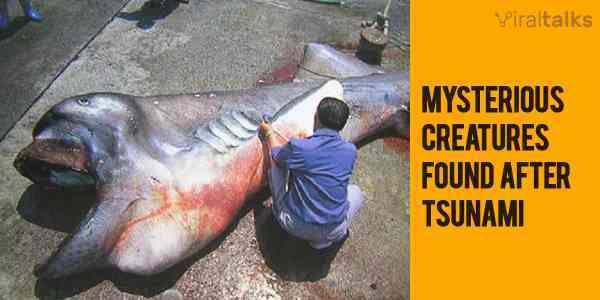 That is more than the population of Cayman Islands (UK)! All of us have surely wondered, at some point, about how these Asians pull off this 'younger than they actually are' look. Let's dig deeper to understand why this happens. Melanin is the brown to black pigment present within a person's body and it determines the skin, hair and iris colors of a person. Depending upon the amount of this pigment present in one's body, he or she sports their colors. 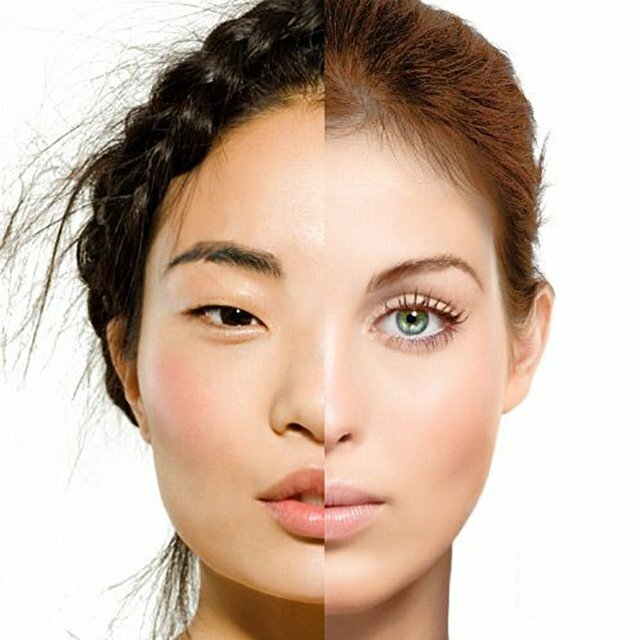 Europeans tend to have lesser melanin than their Asian counterparts, and as more melanin means more protection from the sun's harmful UV rays it is one of the reasons for them having younger looking skin (more Sun exposure equals faster skin aging). It is no surprise that Asians strive hard to look fair. All the beautiful Asian women try multiple carefully selected skin care products, ranging from fairness creams to anti-ageing creams. All this while covering their faces and other parts with sunscreens & lotions, wear huge hats and also sunglasses while they are out in the sun. These definitely up their skin protection levels and in turn, their skin looks better. 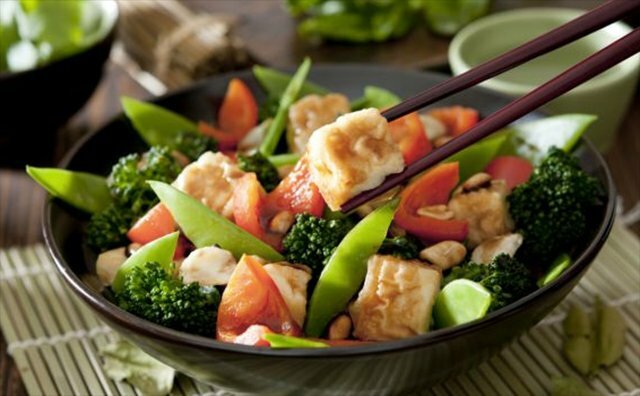 Asian diet largely includes green and leafy vegetables, garlic, eggplant, dry fruits and the like. Unlike their western counterparts, Asians consume a lot less unsaturated fats, milk, coffee, cheese, potatoes and other milk-based food. This fundamental difference in their diet has a direct impact on the way the body ages. This was confirmed by Melbourne’s Monash University who determined that those living in highly-sunlit areas consuming the latter foods show greater signs of aging than those who consumed the former foods, the Asians. 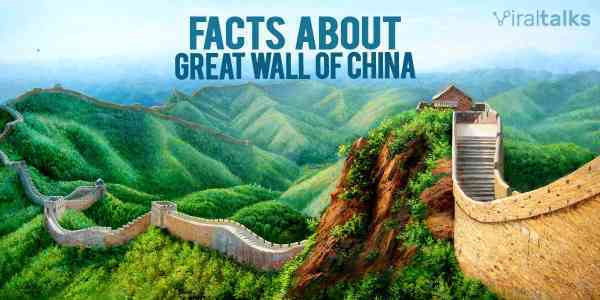 Maybe that is the reason we find so many beautiful Chinese women everywhere. Generally speaking, Asians are smaller in size than Europeans, and this surely has some effect while making comparisons. 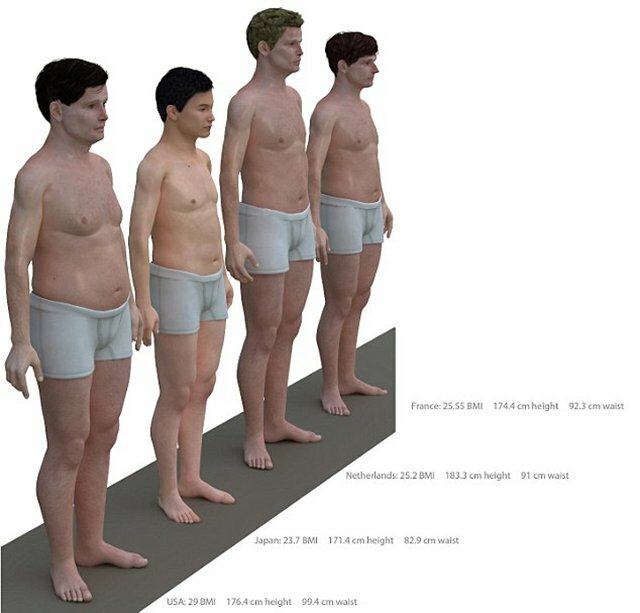 A middle-aged man from Australia and a middle-aged man from Japan do not look alike, and the Asian, in general, will look more petite in his body structure. This may play a part in making the Asian man looking younger. Also, Asians have more fat under their skin which prevents wrinkles. The fat around their eyes and mouth prevent the formation of wrinkles in these areas, thereby making them look younger. Some experts claim that along with this the physical appearance of Asians like the sleeker eyes, thinner lips, shorter forehead, and higher cheekbones contribute greatly towards making them look younger than their real age. That was a brief analysis of why Asians look way younger than their actual ages. Let us know if this information was useful to you, in the comments and reaction sections below. 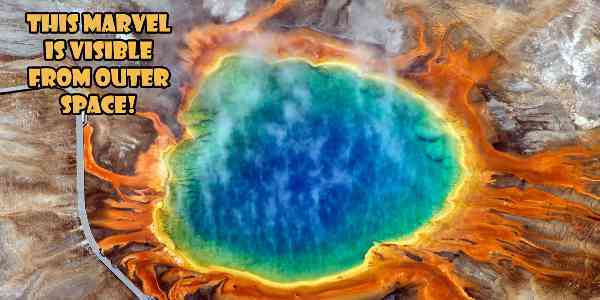 13 Wonders in Nature That Will leave you Gasping for Air!